Bangkokgen Co., Ltd. is an expert in the rental of generator for standby or prime rating condition. 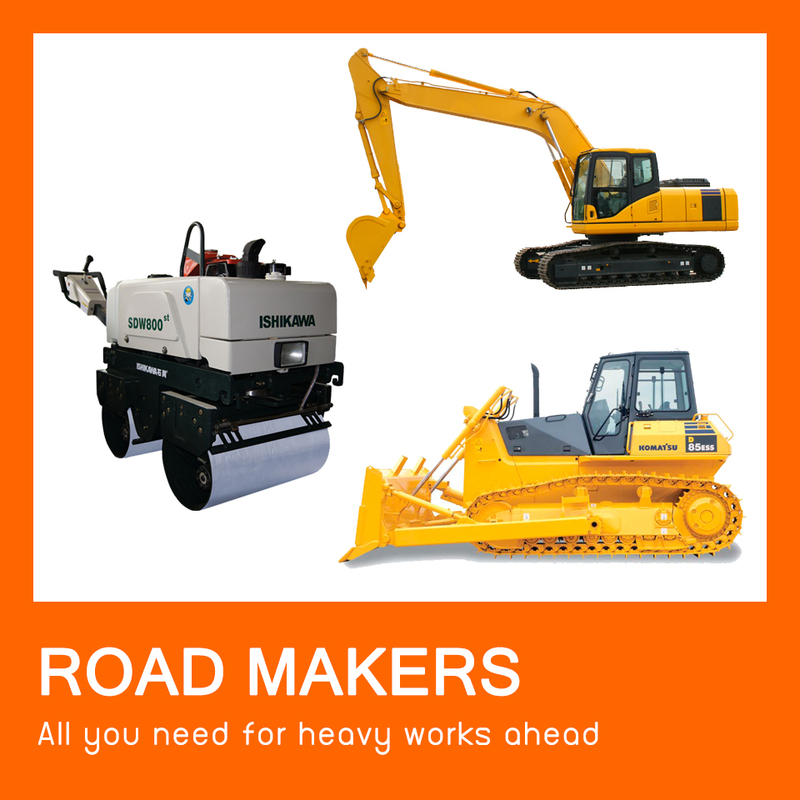 We have quantity and variety of equipments suitable for different cases. We have experienced in the high-quality required work. We are entrusted in services by both respectable local and international companies. Let us be a part of your success and we will not let you down. Our team is professional and responsive for generator rental enquiry; we are able to serve your need efficiently and swiftly. Our service teams cover many regions around Thailand as we have many subsidiaries. We are ready for any emergency usage. Please ensure that all rental units have been QC and pre-tested before sending out for rental. 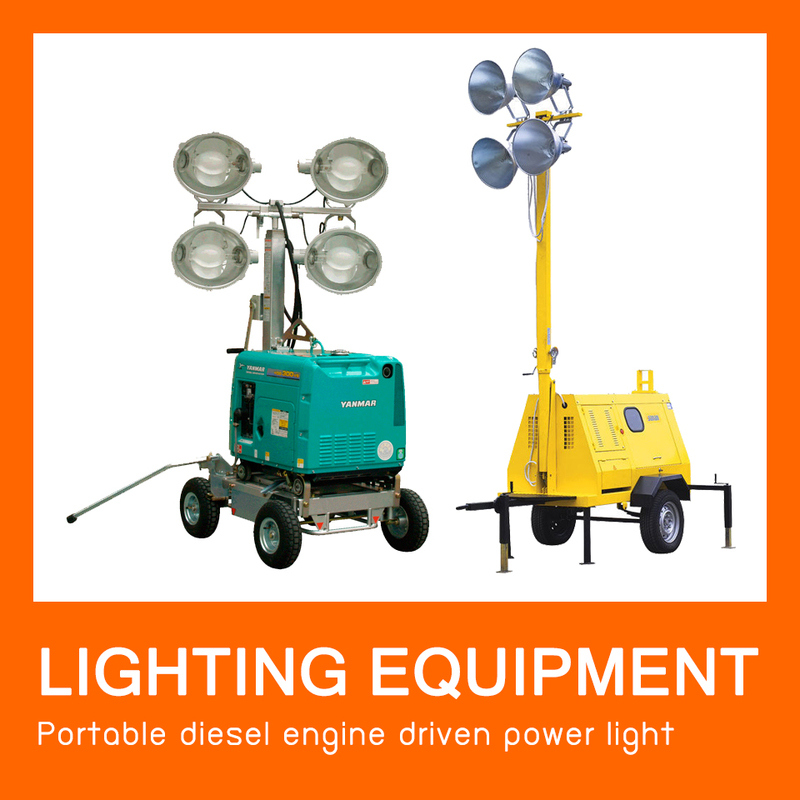 Bangkokgen Co., Ltd. as the leading in sales and rentals of generators; we can satisfy your demand in many ways; as such, event concert, industrial usage, oil & gas, construction or marine. 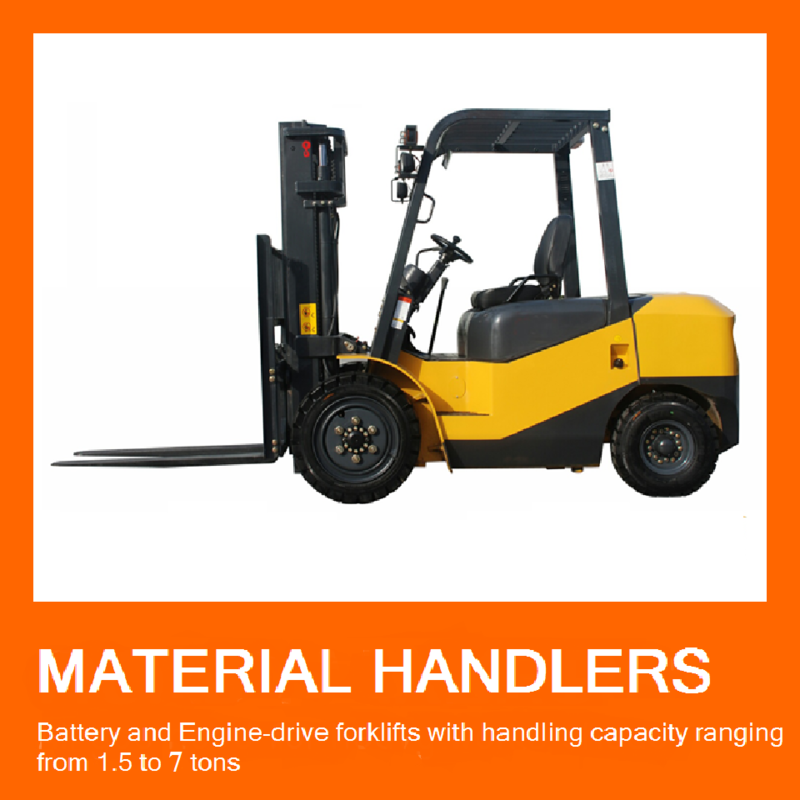 Apart from 40 years of rental and sales of generator experience; Bangkokgen has engaging in rental and sales of air compressors, welders, access platforms, office containers, forklift, tower lift, and other heavy equipments. Bangkokgen has more than 1,000 units in stock for rentals. Therefore, we have prepared and stock spare parts for your requirement. We can service quickly around Bangkok, Samutprakarn, Rayong, Maptaput, Pluakdang, Trad, Prachinburi, Korat and many more. 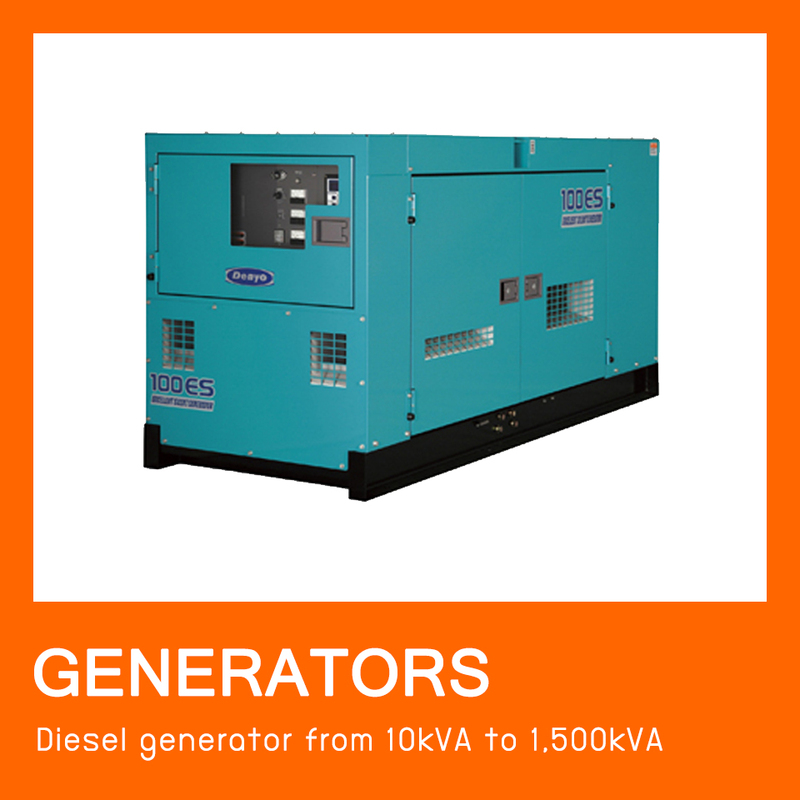 > Generators - Bangkokgen provides portable soundproof generator from 10 kVA to 1500 kVA with canopy type or container type. We have many types of generators such as residential, factory, construction, and event organiser. Noted that we have in stock more than 1,000 units of Denyo, Airman, and Nissha generator. 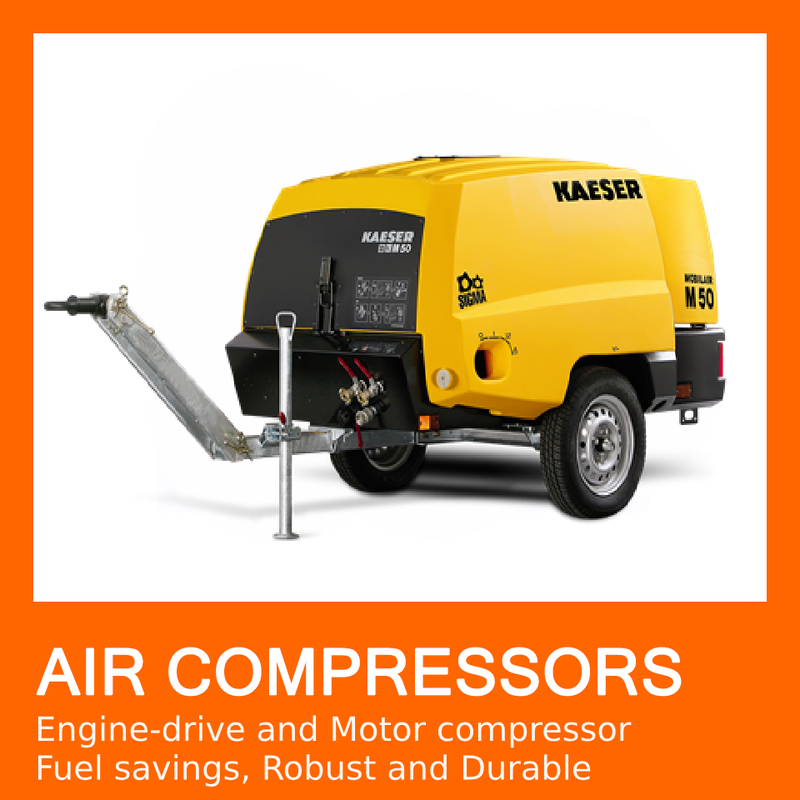 > Air Compressors - high quality for sales and rental from 75 cfm to 1600 cfm with standard to high pressure type. Box type or trailer type option is for your selection. We entrust in Airman and Denyo brands. 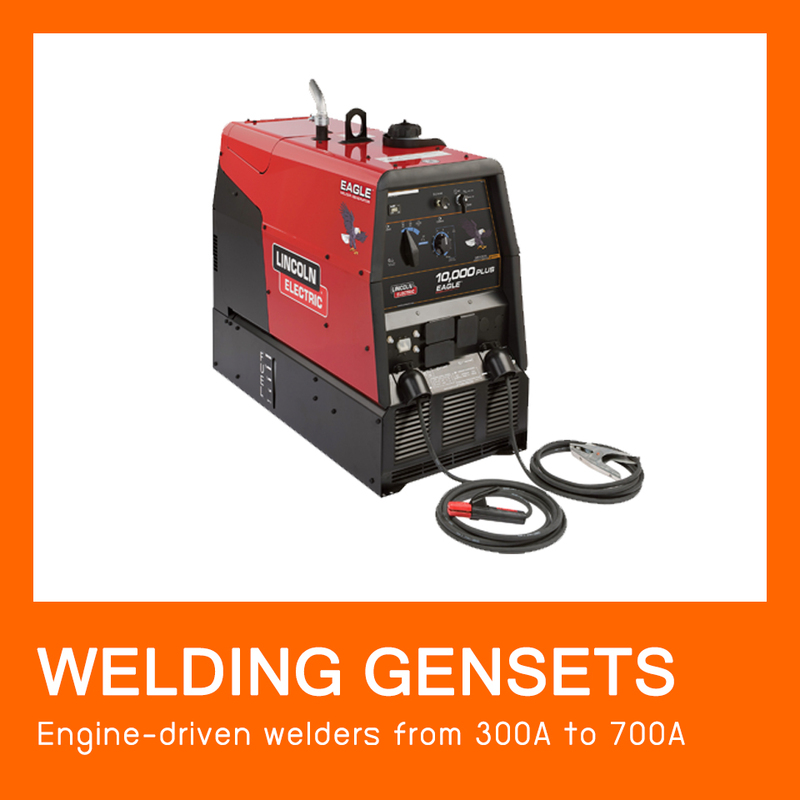 > Welders - genset welders are ranging from 300 to 700 Amp. All are in box-type and trailer-type. Entrust brands are Denyo, Miller and Lincoln. 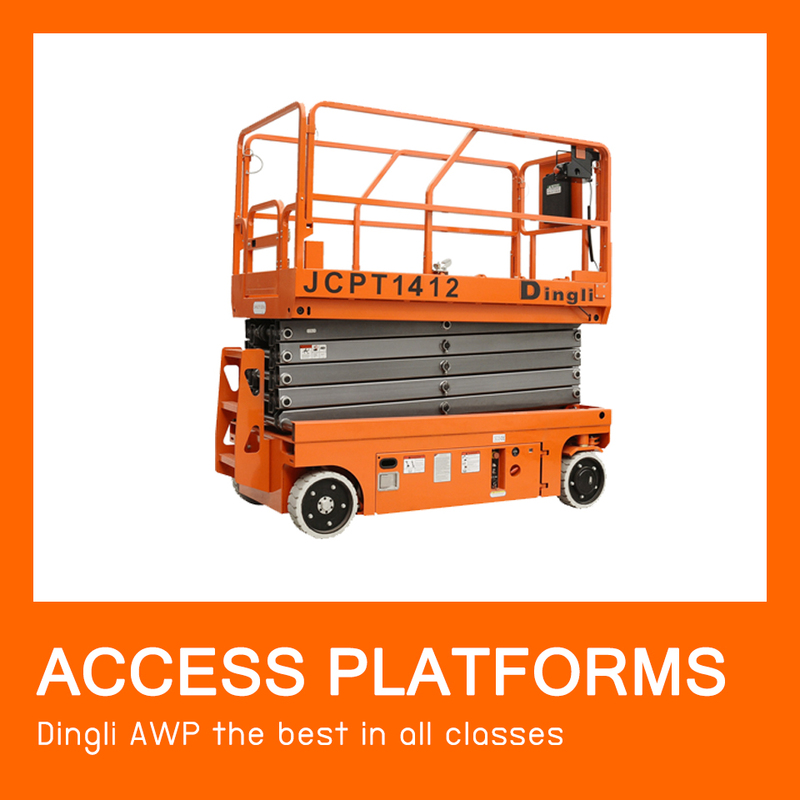 > Access Platforms - Bangkokgen has many types of AWP for your services; such as, telescopic boom lift, articulated boom lift, scissor lift. We use Dingli brand, which is reputable and exclusively sold by Bangkokgen in Thailand. The Dingli AWP passes CE and ANSI standards. Also, we have been working closely with RD team to improve the capability in Thailand working environment. 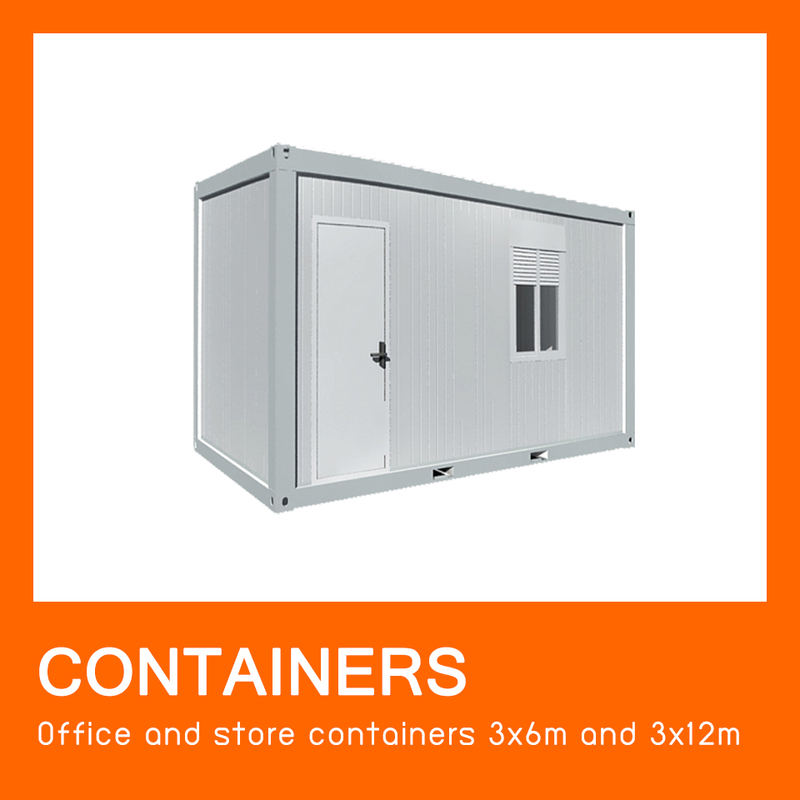 > Office Container and Store Container - we have large fleet of 3x6 and 3x12 meters. > Tower Lift - from 200-400 watt; 2 lights and 4 lights. > Heavy Equipment - excavator 3, 4, 6, 12, 20 tons, and 1, 4 tons rollers, impactors and bull dozer. Main brands are Komatsu, Cat, and Kobelco. 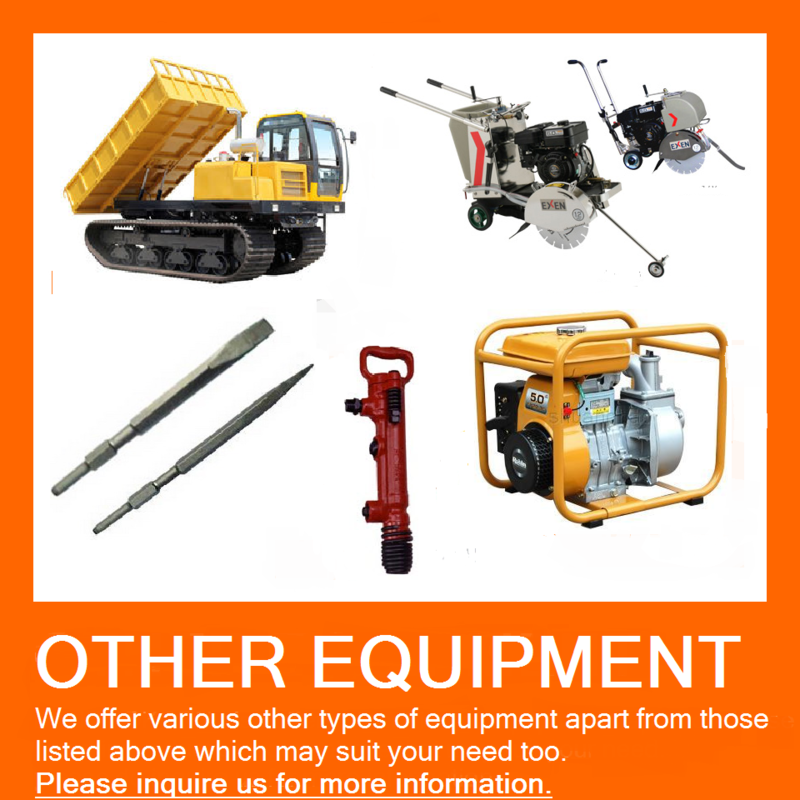 > Auxilary equipments - ATS, MDB, ACCB, wiring, air hose, welding rod, water pump, concrete cutter, 7kg and 30kg chisel.